Clausehound’s partner organization, StartUp HERE, has written an enlightening piece on the City of Toronto’s decision to use private sector technology companies to “help the City deliver better services to the public, while promoting a new approach to problem-solving within government.” Because Clausehound works closely with many software developers and technologists in Toronto, we want to make sure our talented customers are aware of this great opportunity! 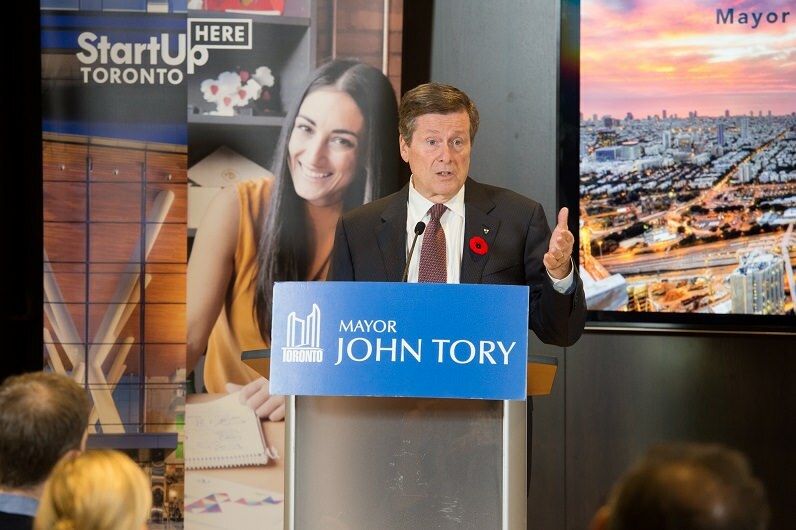 This initiative is part of Bloomberg Philanthropies which is providing up to $500,000 in grants to Toronto, as well as Anchorage, Alaska; Durham, North Carolina; Austin, Texas; Baltimore, Maryland; and Detroit, Michigan. To read the full article by StartUp HERE, please click this link.